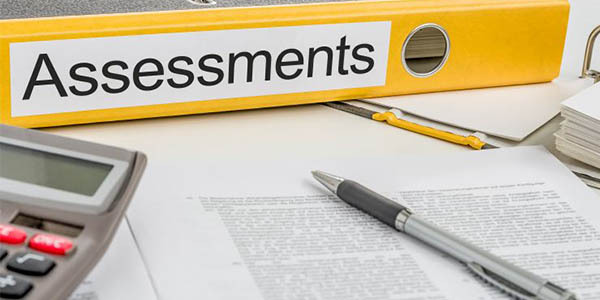 We provide need assessment surveys along with sectoral research which help in finalising appropriate interventions. 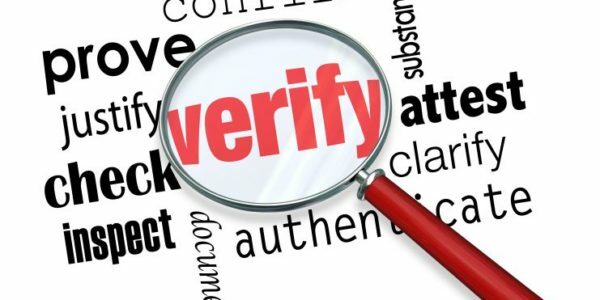 We also conduct due diligence of NGOs by reviewing their financial accounts, reputation and governance policies, and supplement background verification by meeting peers. Huge sums of money are invested by companies and their foundations every year with the aim of benefiting society, but what do these investments actually achieve? Who really benefits and by how much? The nature of the project and its life stages. Clarity about what one wants to measure (and why). 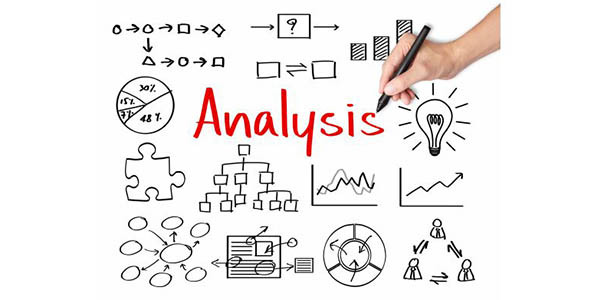 Designing a M&E framework is a critical element of the project as it defines the objective and terms of reference of the project, what needs to be measured and how data will to be collected,measured and analyzed. Social impact measurement is done through a variety of approaches, from a basic articulation of goals, to the most sophisticated measurement of Social Return on Investment (SROI), which is the social value created per rupee spent. We avoid one-size-fits-all prescriptions and strive to make a selective, high-quality evaluation on a case to case basis. 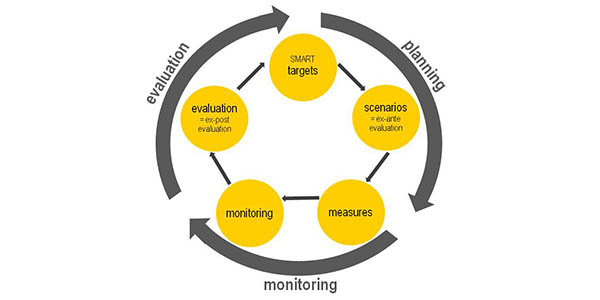 We believe that a good evaluation and M&E process can enhance accountability and learning. We conduct independent social audits which help in assessing whether program objectives are being met, the ability of the NGO to enhance scale of operations, the extent to which beneficiaries are favourably impacted, etc. We assist in preparing a social impact report using a combination of quantitative and qualitative information elements to tell the story.The impact report helps to communicate progress of an investment program to the relevant stakeholders. A social impact report helps to address.